That was then—this is now. 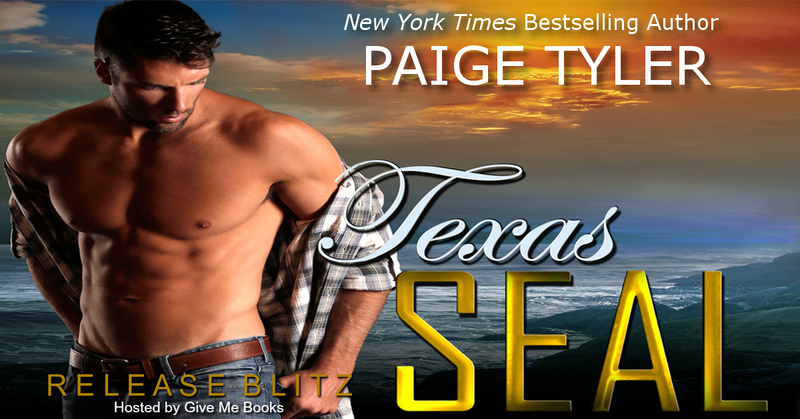 When a woman from his past shows up on his doorstep, Navy SEAL Trent Wagner isn’t sure what to expect. The little sister of his best friend back in high school, Lyla Torres is all grown up now and even more beautiful than he remembered. He’d always had a thing for her back then, but that damn bro code meant she was off limits. 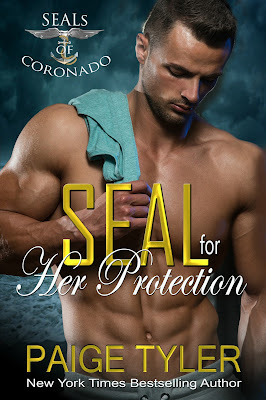 Before Trent can act on the sparks that obviously still exist between them, he’s going to have to use his SEAL training to help find her brother. His old friend has messed up his life since they were teenagers, getting into drugs and doing some time in jail, and now he’s missing. Trent knows it’s not a good idea to get involved in someone else’s problems, especially when they could end up getting both him and Lyla thrown into prison—or killed. 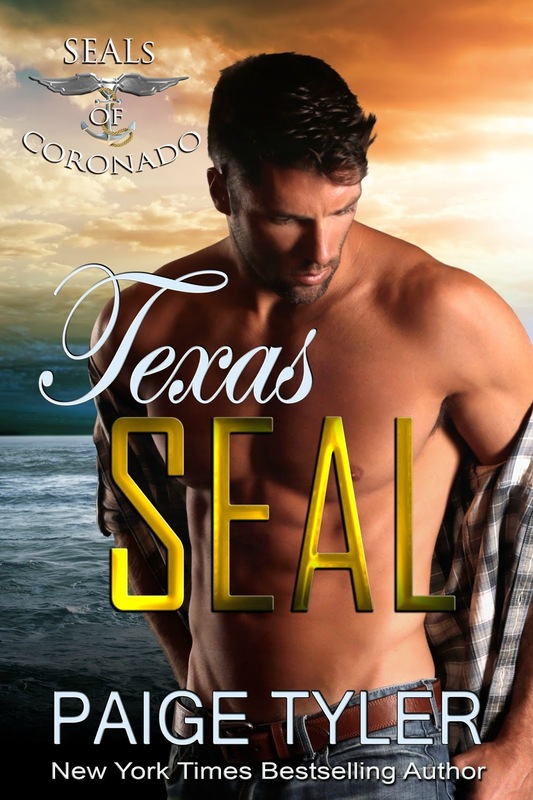 But Trent has never been able to say no to a beautiful woman, especially one he’s had a crush on since high school.